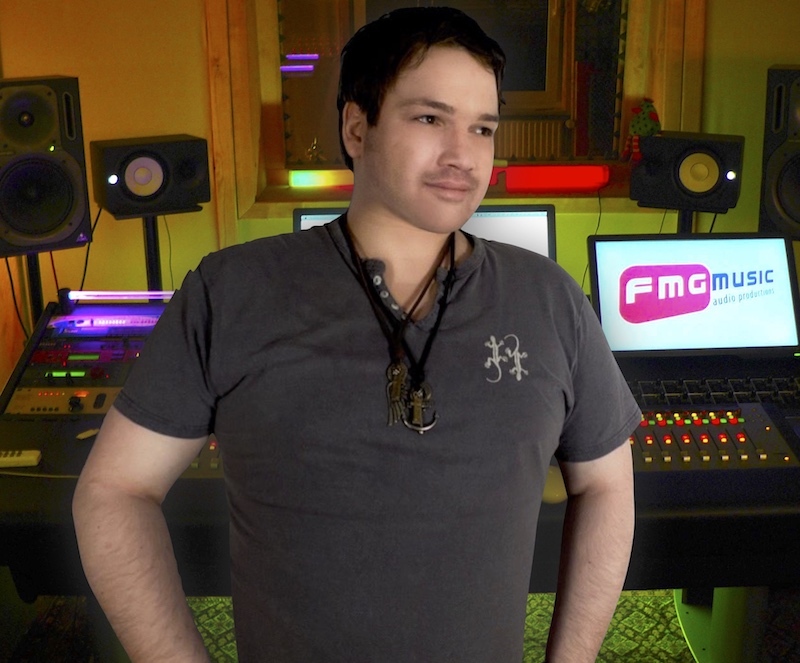 Felix Magnus Grossmann is a music composer, who specializes in music for Film, TV and multimedia. Starting out as an EDM producer in Germany, he released a range of tracks since 2003. Taking on several pop projects and playing for multiple bands has earned Grossman experience in a variety of genres, which include orchestral film scores, jazz, pop rock and many more. Not only does Grossman have an extensive background in the music industry, but he has also obtained a formal education in audio engineering from the SAE Institute in Hamburg. Wether he is playing the trombone or sitting behind a piano, the resulting music is an intricate combination of artistic creativity and mesmerizing precision that is sure to capture interest and inspire the imagination. As far as Grossman is concerned, music is much more than a job or a pass time; it´s a way of life, a higher calling and the ultimate form of self-expression.